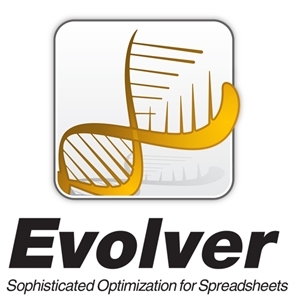 Evolver is available in Professional and Industrial editions. The Professional edition allows up to 250 adjustable variables per model, while the Industrial edition allows unlimited variables. 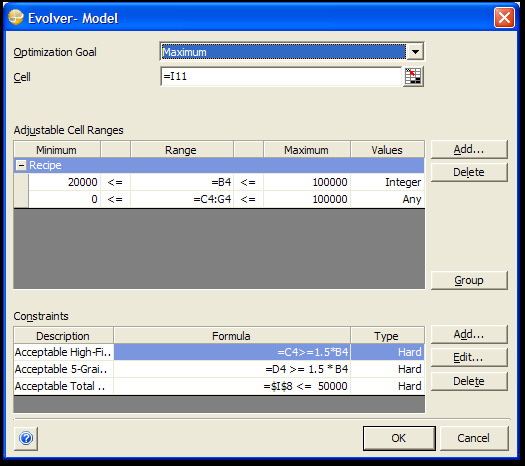 Use Evolver Industrial for your largest models where you can control hundreds or thousands of adjustable cells. Get customized tutorials and answers to your questions on Crystal Ball, @RISK, Analytica, SIMUL8, ModelRisk, Primavera P6, Primavera Risk Analysis, Risk Simulator or any other package sold at Technology Partnerz. 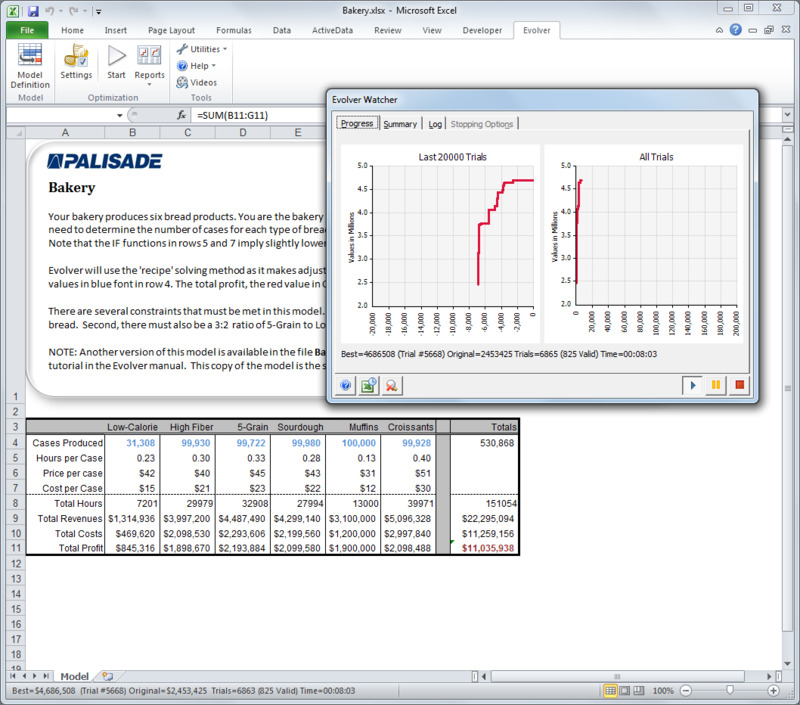 Standard optimization programs such as Excel’s Solver are good at finding the best “local” solution, or combination of values to maximize or minimize the outcome of a straightforward spreadsheet model given certain constraints. 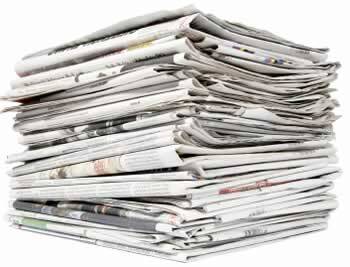 They find a solution which seems to be producing favorable results and continue to work on that basis, without trying new solutions. This is known as “hill climbing.” However, these programs are not set up to handle more complicated, nonlinear problems where the best local solution may not be the best absolute answer. Evolver, using innovative “mutations” and combinations of solutions, or “organisms,” is well-suited to finding the best overall answer by exploring the entire universe of possible answers. 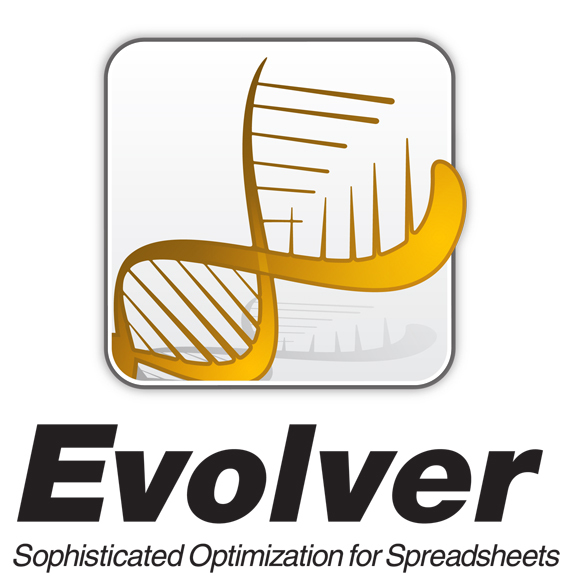 New Evolver 6.0 now includes the OptQuest solving engine in addition to genetic algorithms. OptQuest is a widely used state-of-the-art optimizer, integrating Tabu Search, Neural Networks, Scatter Search, and Linear/Integer Programming into a single composite method. 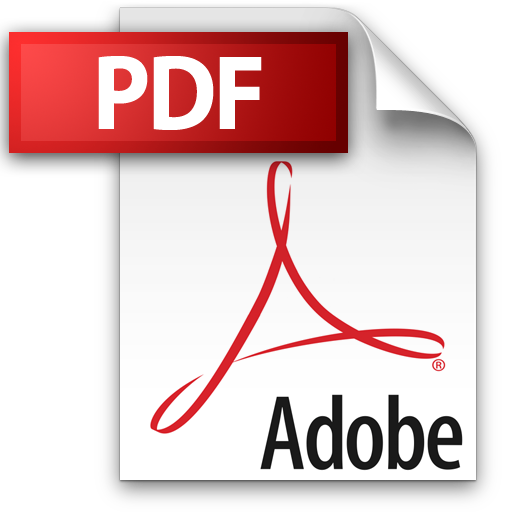 It provides great results – and quickly – on many types of models. 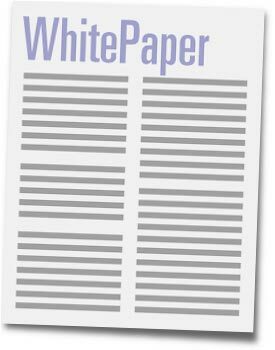 OptQuest supplements the existing genetic algorithm engine. The engine to use can be automatically selected by Evolver based on your model, or you can choose yourself. 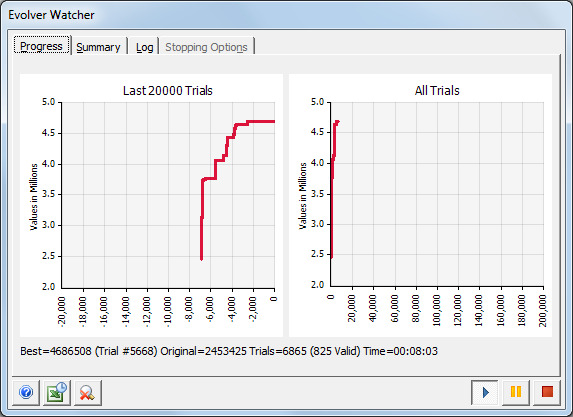 Evolver now also provides linear programming algorithms to solve linear problems extremely quickly and accurately. Linear models are those where both the optimized function and the constraints are linear, and Evolver’s LP engine works with all types of adjustable cells: continuous, integer, and discrete. You’ll never need to use Excel’s Solver again. In addition, Evolver now handles constraints more efficiently, making optimizations faster. It also supports discrete adjustable cells, better reflecting reality in many models and further speeding up optimizations by not wasting time on impossible scenarios.